The Lord has put it on my heart to reprint classic theological works and get them back into circulation. There are many wonderful books which are very rare, expensive, and unknown which ought to be made known and easily available again to the general public. I am in the process now of formatting and printing books and writings from various authors such as Gordon C. Olson, L. D. McCabe, Albert Barnes, Charles Finney, Moses Stuart, Nathan Beman, Jonathon Edwards Jr, and others. The topics of these books will include doctrines such as moral government, free will, atonement, salvation, open theism, holiness, repentance, regeneration, moral depravity, the existence of God, the Trinity, etc. The Truth Shall Make You Free by Gordon C. Olson is an absolute essential for any Christian library. It has been said that Gordon C. Olson was the greatest theologian of the 20th Century, and “The Truth Shall Make You Free” was his masterpiece. This is a monumental work of theological literature. To reprint this very important volume is one of the reasons that we even started reprinting books at all. We would like to see this book in the hands of every believer. It is our opinion that “The Truth Shall Make You Free” is one of the greatest theological works of Christian history. This is the complete 1851 edition of Lectures on Systematic Theology by Charles G. Finney. These Lectures are arguably the greatest systematic theology in Chrisitan history. This is a “Note Takers Edition” as the bottom of each page has a large area for the reader to write their own personal notes as they study this wonderful piece of Christian theology. Memoirs of Revivals of Religion contains the personal account of revivals of Charles G. Finney. This volume describes the amazing details of the extraordinary revivals which God used his servant Finney in. A Christian will find it hard to be able to read this book without getting on his knees to pray for revival! Lectures on Revivals of Religion by Charles G. Finney is a classic volume on revivals. 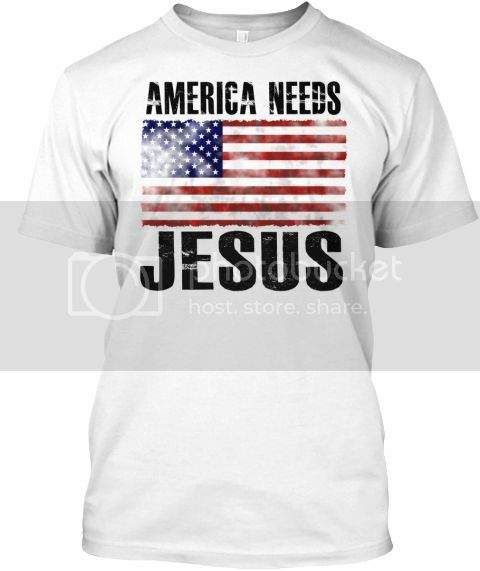 Finney was America’s greatest revivalist. 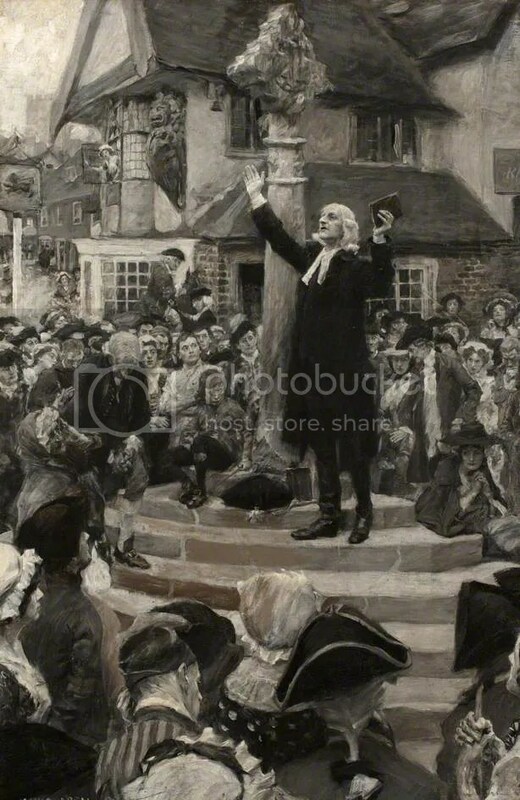 Over half a million souls were soundly saved under his ministry. After this volume was first published, revivals started breaking out all over the place. 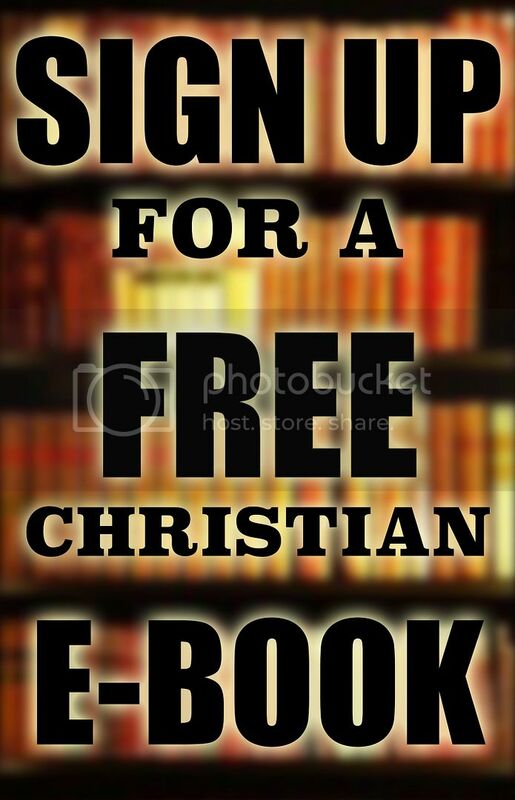 This book is a must read for any believer who wants to win souls to Christ! 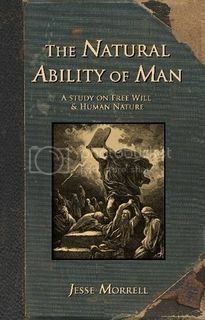 The Philosophy of the Plan of Salvation by James B. Walker is a discussion on the fundamental facts about God’s dealing with the human race throughout history, to convince the rational reader that the religion of the Bible is from God and is uniquely adapted to produce the greatest good for mankind. 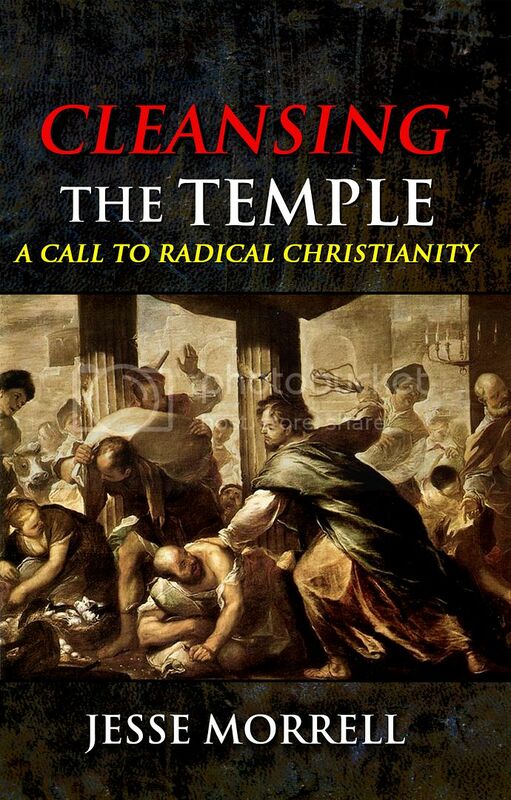 Some readers have called this book the best apologetic of the Christian faith that they have read. 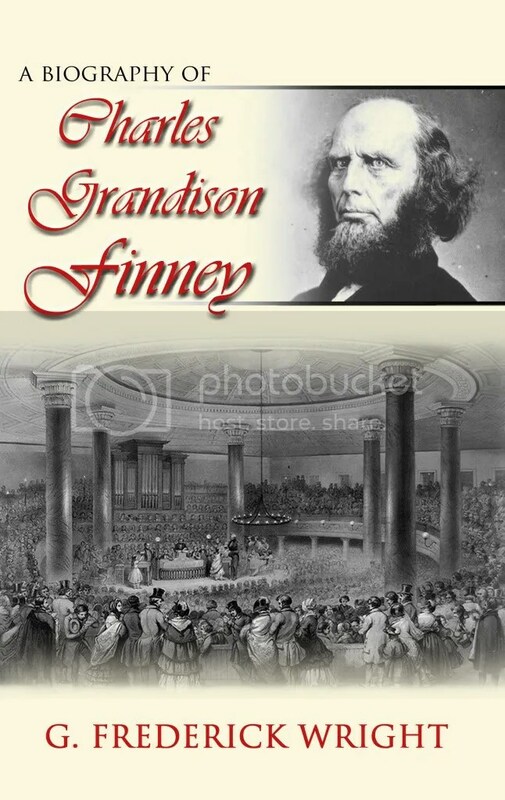 Charles Grandison Finney by G. Frederick Wright is one of the best biographys on this hero of the Christian faith. This book details the life, ministry, and theology of the greatest revivalists America has ever seen. While Finney’s modern critics always try to downplay his success as an evangelist, this book was written by someone who was actually there in the 19th Century, who knew and worked with Finney for 30 years. 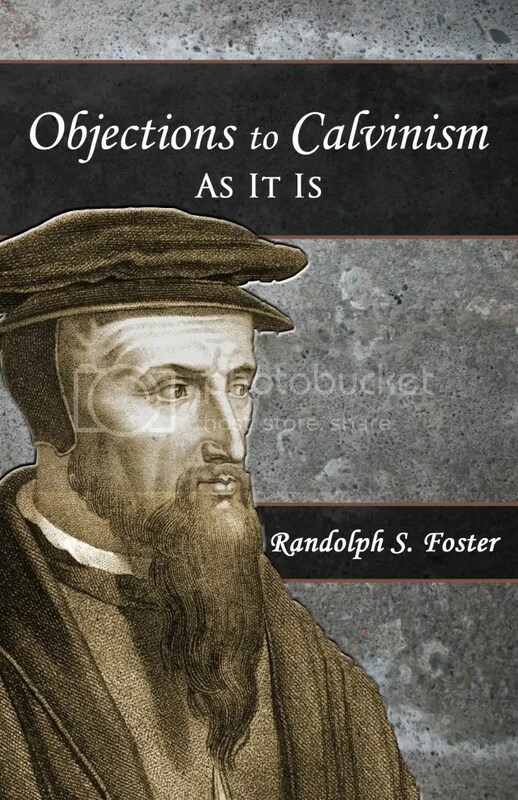 Objections to Calvinism As It Is by Randolph S. Foster is a classic rebuttal to the doctrines of “Reformed Theology” from the 1800’s. 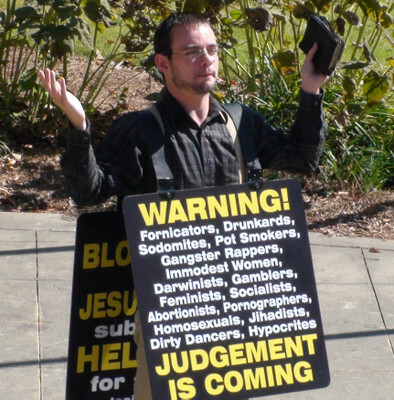 The false theology of Calvinism is refuted by the authors scriptural and rational arguments, plainly exposing the so-called “Doctrines of Grace” for what they really are. Some Christians have called this work the best book on Calvinism out there. The authors use of logic, scripture, and sarcasm makes this book a blessing to read! 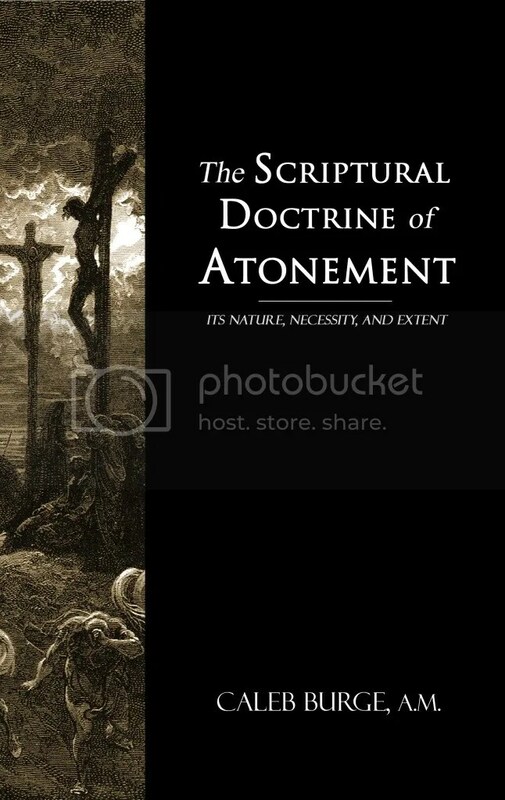 The Scriptural Doctrine of Atonement by Caleb Burge has been said to be the best book on the Governmental Atonement theory. Burge expounds upon very profound concepts and presents them in a very intelligent and understandable way. This book was originally published in 1822. 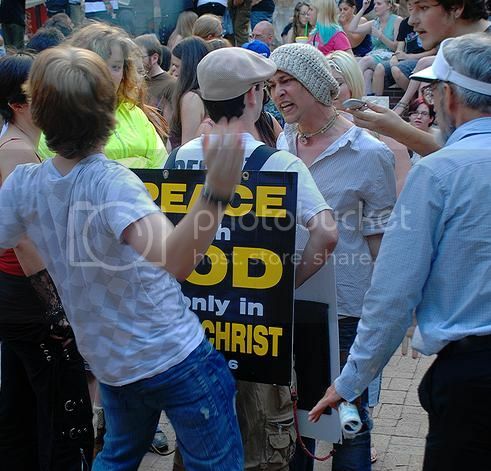 It contains pure theological gold on one of the most important doctrines of Christianity. It will be an absolute treasure in your library. 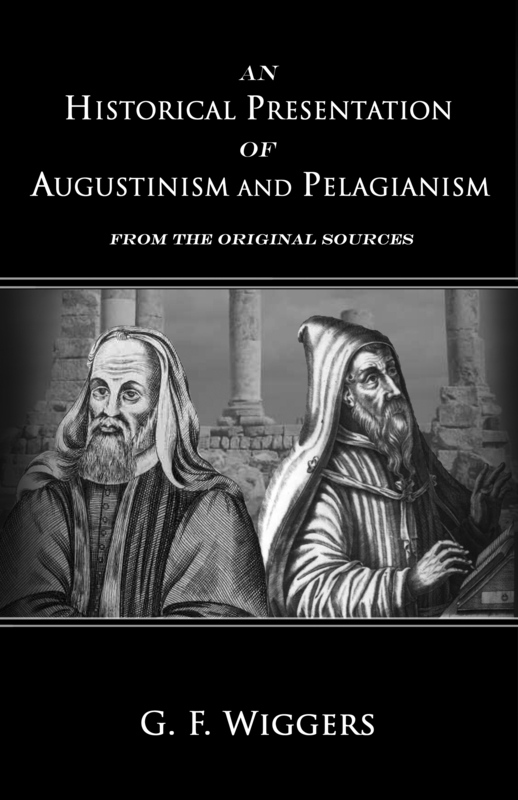 An Historical Presentation of Augustinism and Pelagianism by G. F. Wiggers is a classic and impartial work on the Augustine/Pelagius debate from the 1800’s. By appealing to the original sources that are available, Dr. Wiggers compares and contrasts these two opposing theologies, defining and explaining the various doctrines within each system of thought. 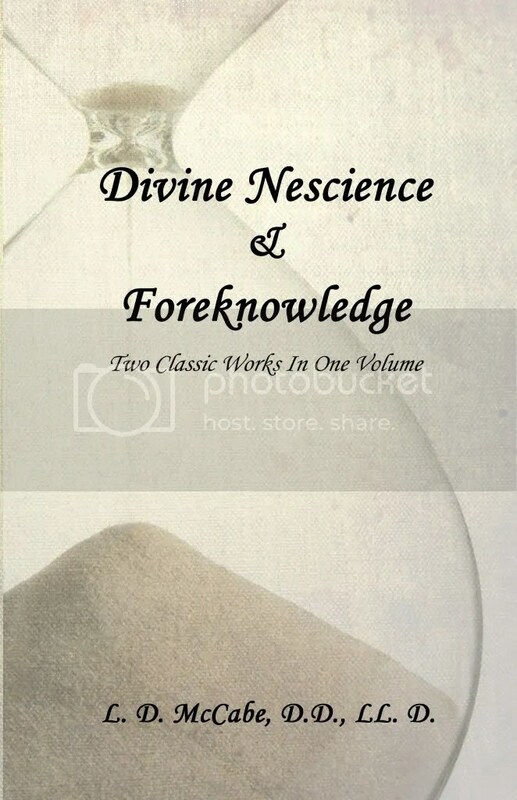 Divine Nescience & Foreknowledge contains two classic works from the 1800’s in one volume. They are “Divine Nescience of Future Contingencies A Necessity” and “The Foreknowledge of God, and Cognate Themes in Theology and Philosophy” by L. D. McCabe. Because these books were out of print, these books have been very hard to find and very expensive to purchase, until now. These two profound books were written in the 1800’s and brilliantly expound upon the open view of God. They are two of the most important theological writings of the 19th Century and arguably two of the best writings on the topic of open theism. This book is a must read for any Christian who wants to understand the scriptural and logical arguments for the open view of the future. 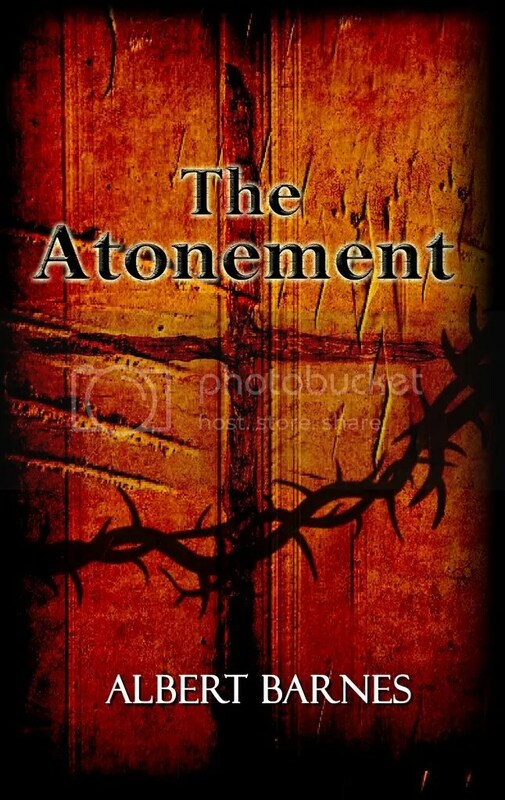 The Atonement by Albert Barnes is a classic book on the governmental theory of the atonement from a very prominent pastor and world renown Bible commentator from the 1800’s. Barnes’ work on The Atonement was Leonard Ravenhill’s number one recommended book out of forty listed. It is very insightful, thought provoking, and spiritually rich. Albert Barnes (1789-1870) was a pastor, author, and Bible commentator. He pastored the large and influential First Presbyterian Church in Philadelphia. 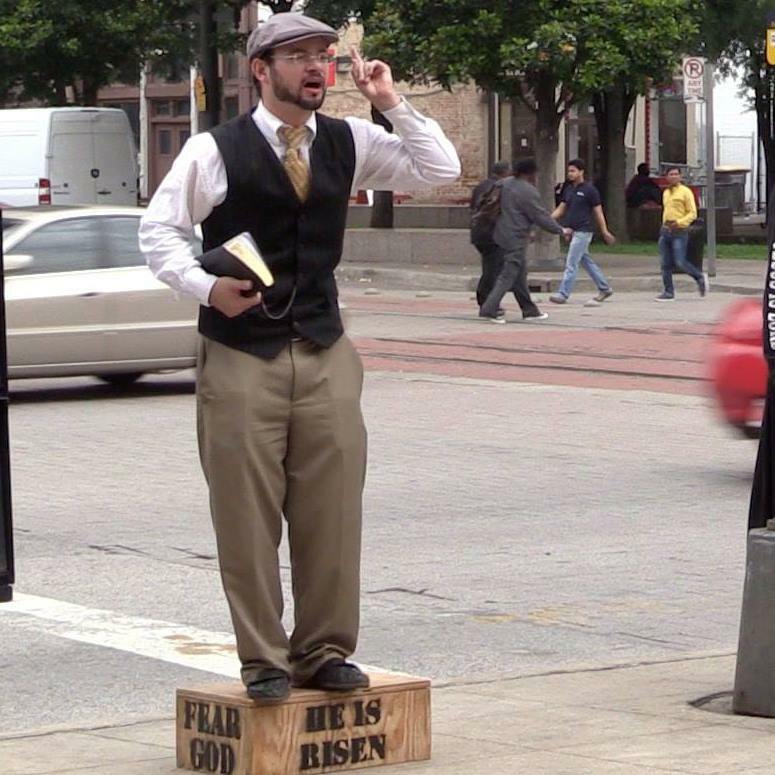 He is best known for his extensive notes on the Bible. Millions of copies of his notes have been printed and distributed worldwide and have blessed many. His work on the atonement was one of his greatest contributions to Christian Theology. 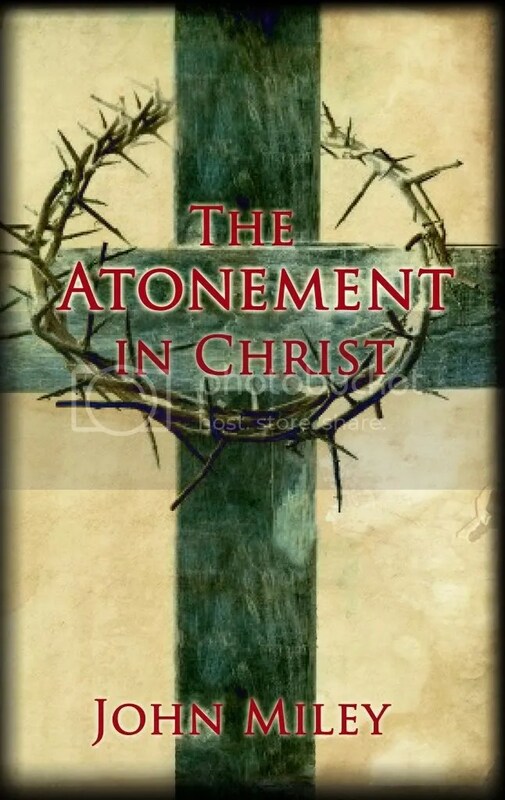 The Atonement in Christ by John Miley is one of the most exhaustive and important writings on the various atonement theories that have existed throughout Christian history. This classic writing advances the Governmental Theory of the atonement as true and scriptural and critiques the opposing perspectives like that of the Penal Substitution Theory of atonement. 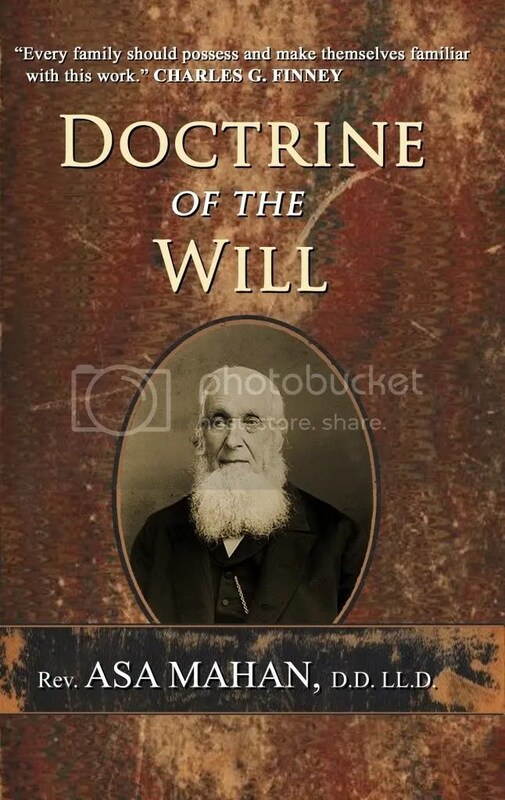 John Miley (1813-1895) was an American Christian theologian in the Methodist tradition who was one of the major Methodist theological voices of the 19th century. 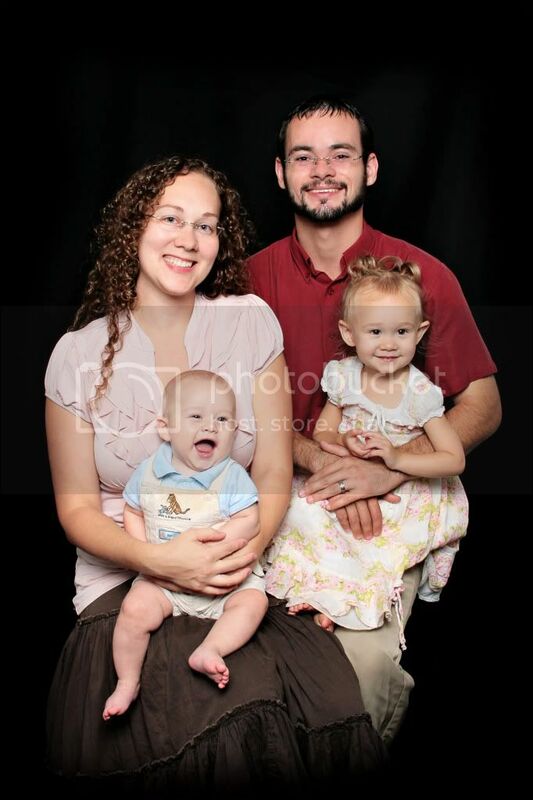 Miley had graduated from Augusta College and, as a Methodist pastor, had held nineteen different pastoral appointments. He served as chair of systematic theology at Drew University in Madison, NJ beginning in 1873, after his brother-in-law, Randolph Sinks Foster, left the seat to become a Bishop. 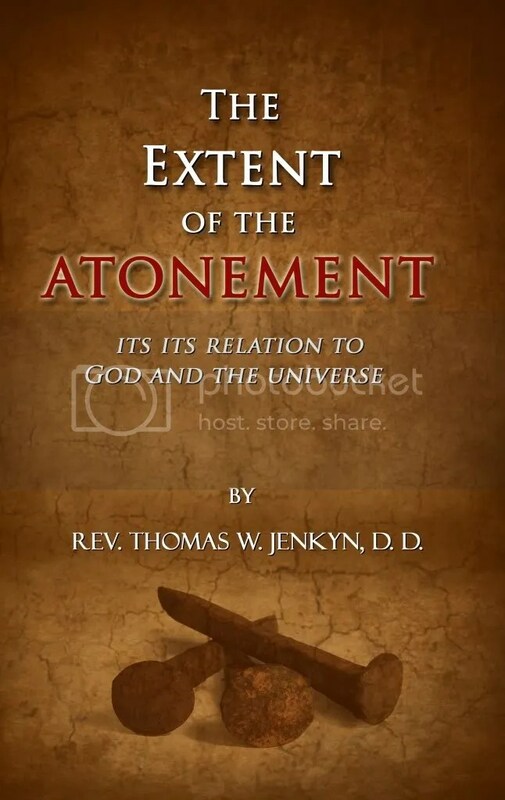 The Extent of the Atonement: In Its Relation to God and the Universe by Rev. 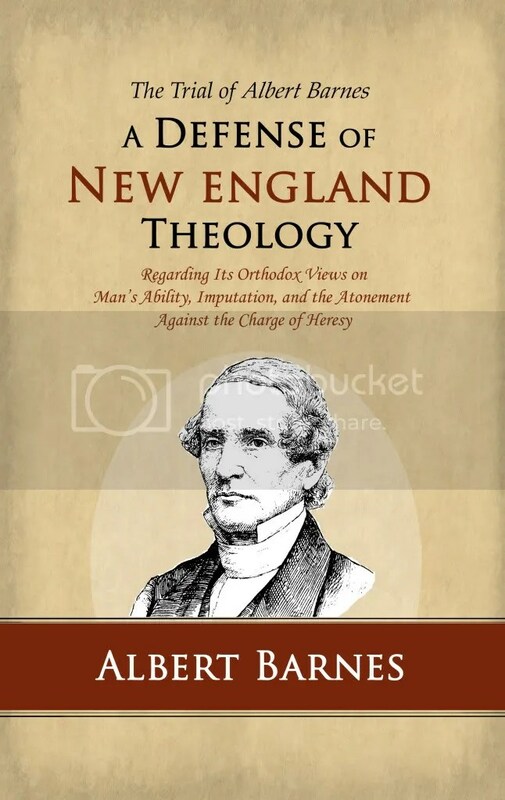 Thomas W. Jenkyn is a classic work expounding upon the Governmental View of the atonement. It is a thorough explanation of the atonement in reference to its nature, the character of God, the purposes of God, the works of God, the moral government of God, the providence of God, divine truth, the rebellion of man, the salvation of mankind, the work of the Holy Spirit, the Christian church, etc. This book presents the truth of the Scriptures in clarity and is an absolute joy to read. 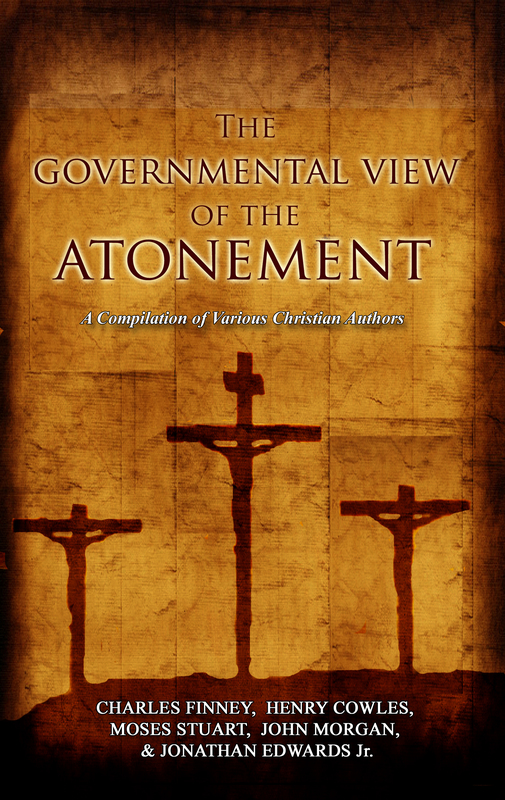 The Governmental View of the Atonement is a compilation book with writings from some of the best theologians on this topic. The authors include Charles Finney, Henry Cowles, John Morgan, Moses Stuart, and Jonathon Edwards Jr. These authors present the truth of the atonement of Christ in a very clear Scriptural and reasonable light. Their writings show the necessity, nature, and extent of Christ’s atoning sacrifice. The benevolence and brilliance of God in providing a way to sustain His moral government while pardoning transgressors will be clearly seen as you read this wonderful piece of literature. The Atonement as it Relates to God and Man by Nathan Beman is a wonderful exposition on the Governmental View of the atonement of Christ. With precision and excellence the author explains why it was necessary for God’s moral government that the atonement of Christ be made if God is going to pardon sinners, the nature of Christ’s atoning death, and the extent of who this loving sacrifice has been made for. The reader of this book will be left with a crystal clear understanding of the doctrine of atonement. 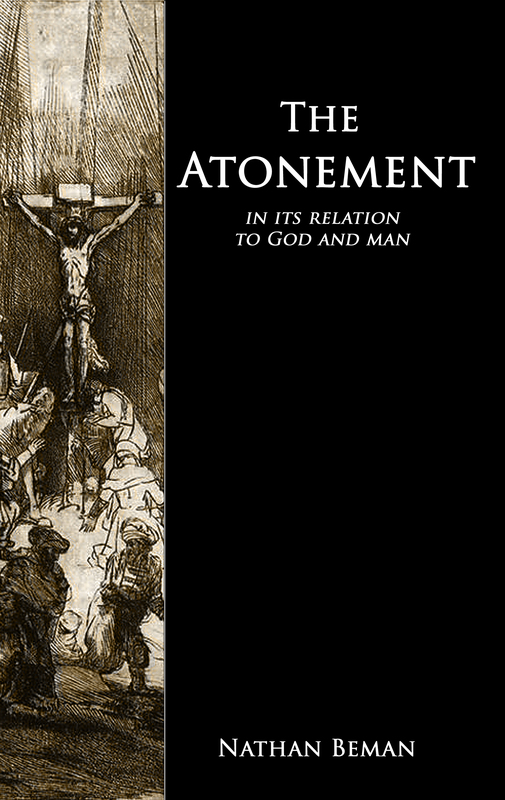 Reconciliation and the Atonement according to P. P. Waldenstrom is actually two writings compiled into one. 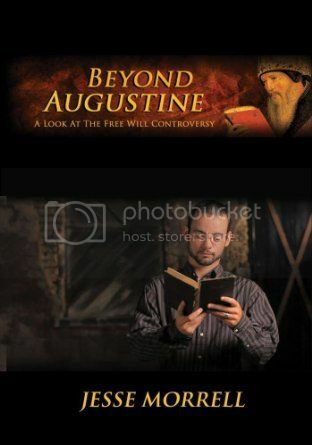 The first writing is, “Be Ye Reconciled to God: A Look at the Atonement” by P. P. Waldenstrom and the second is, “The Christian Doctrine of the Atonement According to P. P. Waldenstrom” by Axel Andersson. 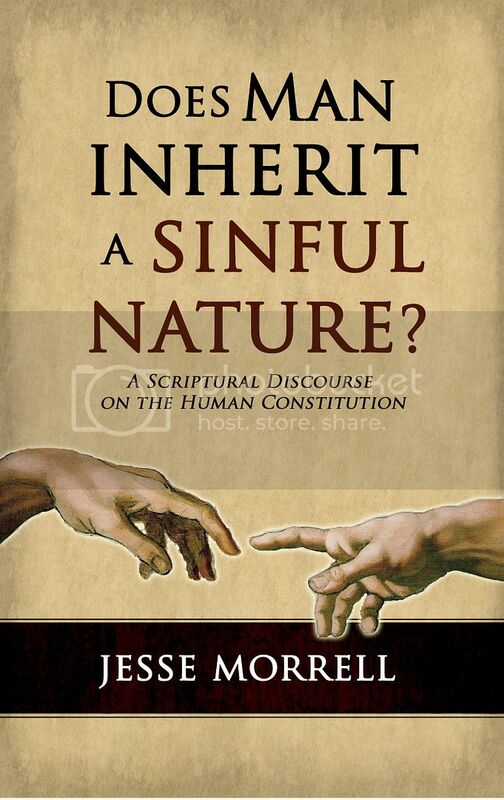 This book answers the question, “Was the atonement designed to change God or to change man? Is God reconciled to man or is man reconciled to God?” This is a must read for every Christian believer! Paul Petter Waldenström (1838–1917) was a Swedish theologian who became the most prominent leader of the free church movement in late 19th century in Sweden. 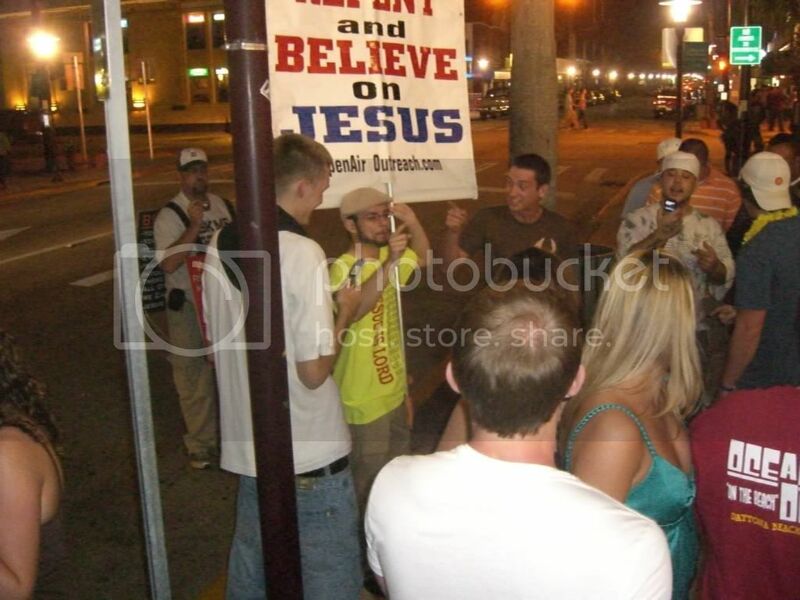 This entry was posted in Uncategorized and tagged A Defense of New England Theology Albert Barnes, Andrew Strom, Are babies innocent or sinful, Are babies sinful, are babies sinners, are infants damned, are infants innocent, are infants sinful, are infants sinners, Arminianism, Augustine, augustine on babies, augustine on infants, augustine on original sin, Augustinianism, Calvinism, Charles Finney, charles finney systematic theology, Charles Grandison Finney by G Frederick Wright, Charles Spurgeon, david brainerd, Divine Nescience and Foreknowledge by L D McCabe, DIvine Nescience of Future Contingencies A Necessity L D McCabe, do babies go to hell, Doctrine of the Will Asa Mahan, Does man inherit a sinful nature, does the bible teach free will, free moral agency, free moral agent, free moral agents, free will doctrine, George Whitefield, george whitefield on original sin, Gordon Olson, Greg Gordon, Harry Conn, Historical Presentation of Augustinism and Pelagianism G F Wiggers, infant damnation, is baby baptism biblical, is original sin biblical, James White, James White original sin, Jesse Morrell, Jesse Morrell book, Jesse Morrell Doctrine, Jesse Morrell free will book, Jesse Morrell heresy, Jesse Morrell Heretic, Jesse Morrell heretical theology, Jesse Morrell ministry, Jesse Morrell open air outreach, Jesse morrell open air preacher, Jesse Morrell street preacher, Jesse Morrell Theology, Jesse Morrell's book, John Fletcher, John Fletcher on original sin, John MacArthur, John Wesley, John Wesley on original sin, jonathon edwards, jonathon edwards on original sin, Josef Urban, Josef Urban Missionary to Mexico, Lectures on Revival by Charles Finney, Lectures on Theology Charles Finney, Leonard Ravenhill, Loren Cunningham, Lorenzo McCabe, Lyman Beecher, Memoirs of Revival Charles Finney, Methodism on original sin, Methodist, Methodist church, methodist church on original sin, Moral Government Theology, Nathaniel W Taylor, natural innocence of infants, new divinity, New England Theology, new england theology on free will, new england theology on original sin, New Haven Theology, new haven theology on free will, new haven theology on original sin, New School Theology, Objections to Calvinism As It Is Randolph S Foster, original sin, original sin proof texts, orthodox ancestrial sin, Orthodox Church, Paul Washer, Pelagianism, Pelagius, pelagius on babies, pelagius on infants, pelagius on original sin, R C Sproul, Ray Comfort, Reconciliation and Atonement P P Waldenstrom, Revival, Samuel Hopskins, Scriptural Doctrine of Atonement Caleb Burge, Second Great Awakenings, Sermon Index, should babies be baptized, The Aotnement Nathan Beman, The Atonement Albert Barnes, The Atonement in Christ John Miley, The Extent of the Atonement Thomas Jenkyn, The Foreknowledge of God and Cognate Themes in Theology and Philosophy L D McCabe, The Governmental View of the Atonement, The Natural Ability of Man, The Natural Ability of Man by Jesse Morrell, The Philosophy of the Plan of Salvation James B Walker, The Truth Manual, The Truth Manual by Gordon Olson, The Truth Manual Gordon C Olson, The Truth Manual Loren Cunningham, The Truth Manual Youth With A Mission, The Truth Manual YWAM, The Truth Shall Make You Free, The Truth Shall Make You Free by Gordon Olson, The Truth Shall Make You Free by Gordon Olson Reprinted, The Truth Shall Make You Free Gordon C Olson, Todd Friel, Todd Friel on babies, Todd Friel Wretched Radio, Todd Friel Wretched TV, Tony Miano, Wesleyan Arminianism, Wesleyanism, what is original sin, Winkie Pratney, Winkie Pratney theology, Youth With A Mission, Youth With A Mission Loren Cunningham, YWAM. Bookmark the permalink.